World hemp using in phytopharmacy continuously rises. Due to its experience in this field was CzecHemp invited to the international workshop organized by the DanuBioVaNet in Sofia, Bulgaria in May, 9 - 10. 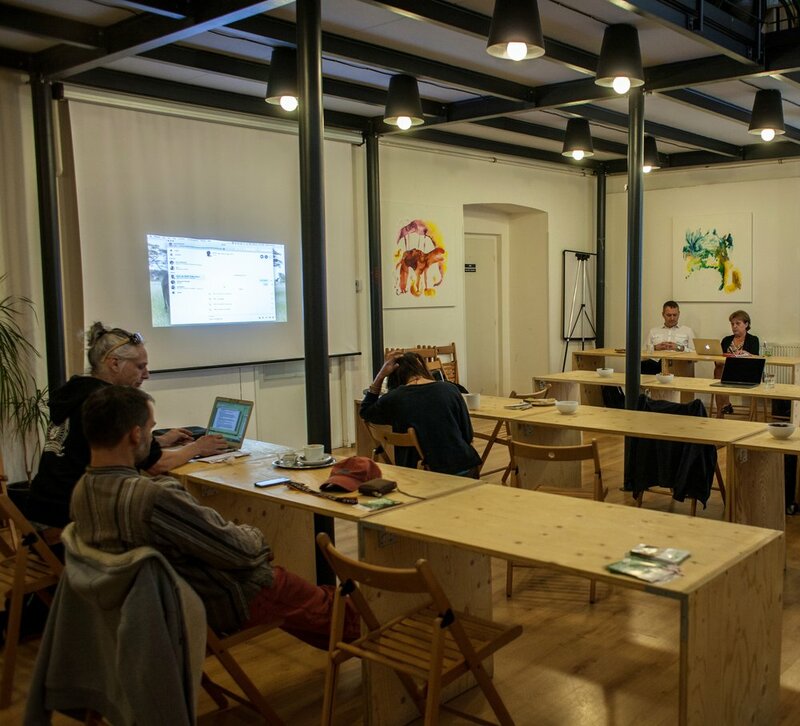 The cluster will share its phytopharmacy know-how and will inform about the pluses and contras of the Czech legislation regarding the hemp industry. Let us kindly invite you on the hemp-related spring events in the Czech Republic on which is CzecHemp taking part. On Wednesday, April 17, the fifth year of the conference Cannabis and Science will take place in Brno. The event is organized by the Mendel University and St. Anna Hospital. More info. Saturday, May 4, is a day when the Million Marihuana March (traditional parade supporting cannabis) passes through Prague. CzecHemp will inform about the wide variety of using hemp including practical example of hemp building during the afternoon happening on the Štvanice Island. Event website. The Regulation (EU) 2015/2283, regarding novel food, is in force since January 2018. It deals with food products entering the common market within the tradition of using before May 1997. There is a necessity of authorisation for novel food and entering the Union List of Novel Foods. 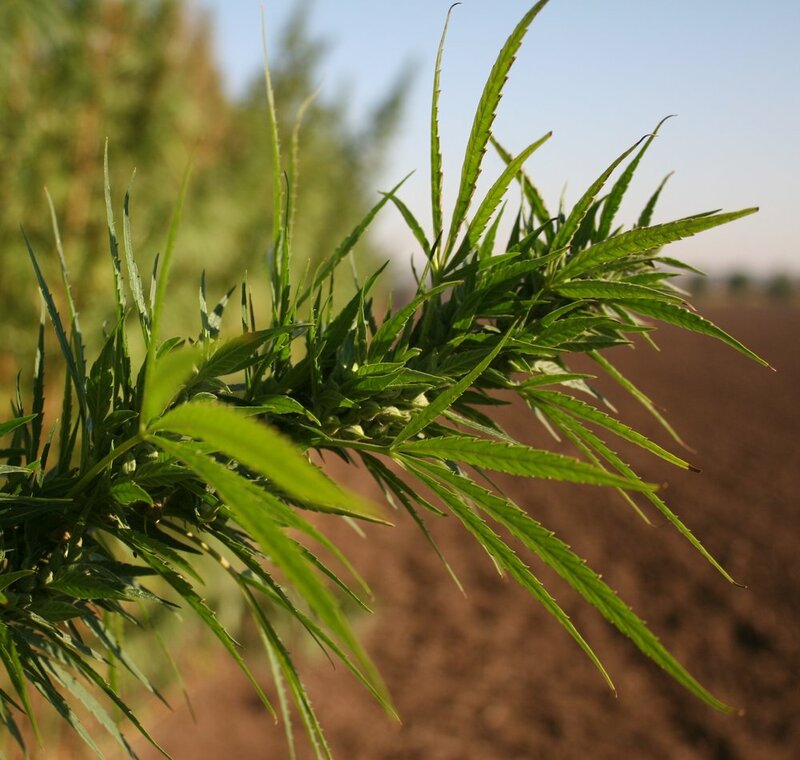 ICCI, member of the Czech Hemp Cluster, analyzed the impact of novel food legislature on hemp and products containing cannabinoids. Hemp and hemp seed were used as food traditionally but there has been no proof found for using CBD extracts and synthetic cannabinoids before 1997. Therefore is needed an authorisation for the food products based on them. Statement of the WHO recommends rescheduling of the Single Convention on Narcotic Drugs (1961) by removing cannabis from the Schedule 4 and leaving it only in the Schedule 1. Being enlisted in both Schedules means to be the subject to all measures of control applicable to drugs such as heroine. The statement is crucial for the Commission on Narcotic Drugs (CND) which is empowered to reschedule the Convention in March 2019. In the case of rescheduling, this should change the international approach to cannabis after almost 60 Years and boost the use of cannabis in medicine. Czechemp will present its visions, ideas and solutions for boosting the czech hemp and medical cannabis industry during the informal meeting on thursday 11/1 evening and workshop on friday 11/2 in Prague. The workshop press release will follow. 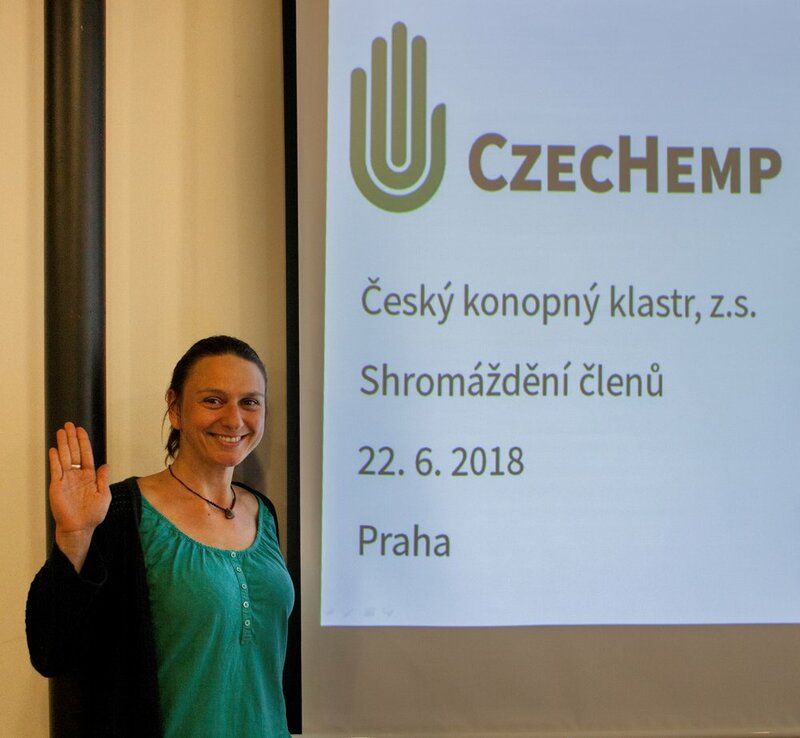 During the summer 2018 the Czech hemp cluster elected its representatives - 3 members of the Supervisory Board and 5 members of the executive board with hana gabrielova as the cluster president. The executive board started work on key projects for the sector development. The Czech Hemp Cluster established as the voluntary association of persons in order to improve the conditions for the development of the hemp and medical cannabis industry in The Czech Republic. The National Cluster Association (NCA) as the Czech partner of the DanuBioValNet project hosted the awareness workshop on bioeconomy and international meeting of experts in the hemp industry. The project partners stipulated the priorities leading towards a higher use of hemp as one of the strategic bioeconomic feedstocks.